If you are concerned about the condition of your roof or think it might need repair or replacement, we encourage you to look for a Bastrop roofing company that is dedicated to a high-quality job. 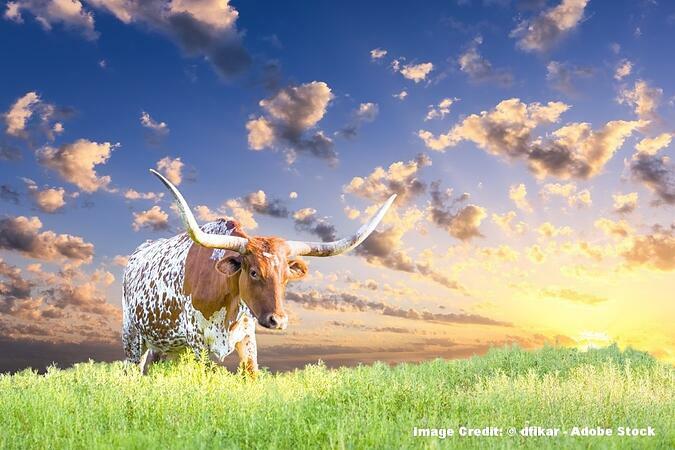 Living in Bastrop, you have probably experienced some of our interesting and sometimes volatile Central Texas weather! While heat, ice, hail, and wind are tough on humans, it is even tougher on roofs that protect us and our possessions from those storms. The quality of a job is largely dependent on whether a roof is installed correctly. The good news is that modern materials are more energy efficient and much better able to protect from weather and last longer. However, along with new roofing technologies comes the need for up-to-date training of installers. 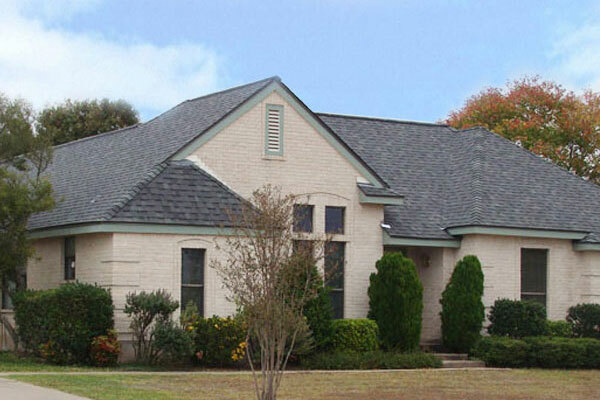 Longhorn Roofing has been an established company in the Austin area for over 30 years. Your Bastrop roof is unique, and so is your budget and situation. The best companies are not trying to sell you any particular product, but are willing to listen to what you want and carefully explain to you the options that can solve your problem. Advice about repair vs. replacement. Explanation about options and choices, including metal roofing, traditional composite, dimensional shingles and energy-efficient shingles. Help with working with your insurance company. At Longhorn Roofing, we know that happy customers maintain our high reputation for quality products, wide range of roofing services and exceptional customer service. That is why we want to work with you all throughout the process of your Bastrop roofing job. Our No. 1 goal is that our customers are completely satisfied; we will work hard to make sure that your roof replacement or repair process is as satisfying as the result.